Crime writer Erica Falck is shocked to discover a Nazi medal among boxes in her late mother's attic. 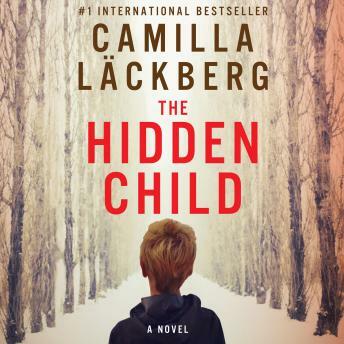 Haunted by a childhood of neglect, she resolves to dig into her family's past to finally uncover the reasons why.Her inquiries lead her to the home of a retired history teacher who had been among her mother's circle of friends during the Second World War, but her questions there are met with bizarre and evasive replies. Two days later the man is brutally murdered in a house he shared with his brother, a Nazi war criminal investigator with the Simon Wiesenthal Center. Detective Patrik Hedström, Erica's husband, on paternity leave with their newborn child, soon becomes embroiled in the murder investigation. Who would kill so ruthlessly to bury secrets so old? The answers may lie in Erica's mother's wartime diaries, but can they find them before dark secrets from over sixty years ago surface to destroy them all?